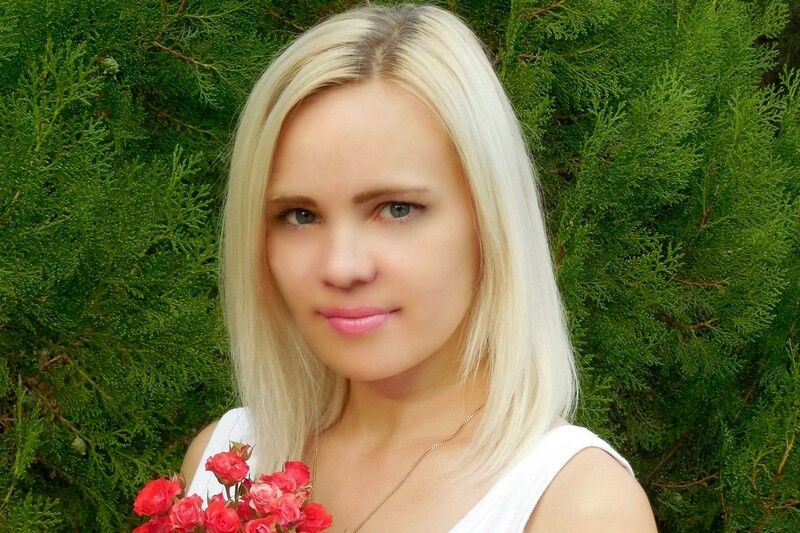 I am a single lady who is using this dating site to find her prince! I am proud to be an Ukrainian lady, because my motherland gave me rich traditions and moral values. I tried different Russian and Ukraine serious relationship agencies, but I think meeting someone online is the best way nowadays! I hope this time I will be able to find you, my soulmate! Just know, that I am kind, pretty, sociable and easy-going person. I am an optimist and I see life in bright colors, also I can not imagine my life without friendship and communication. Also I like to open new hobbies for myself. I appreciate classic style, but I am not afraid to experiment with my looks. I am not afraid of changes and I think that every day gives us an opportunity to change our life into the better one! I can say that I am caring lady, in relationship I appreciate romance and I think that people should trust and try to understand each other. I appreciate family traditions. And I know that I can make my man happy! Are you here to find your love with single females from all over the world? Or you would prefer single lady from Russia or Ukraine? I am proud to be Ukrainian, because Ukrainian mates become the best companions! And I will be best for you, my dear! I am looking for a twin soul, a serious man, who wants to spend the rest of his life with me, who likes home and wants to have a family. I can offer stability, care and inspiration. In relationship I appreciate honesty, trust and respect. I don’t want to play with men. I don’t want to waste your and my time. That’s why I decided to find my husband here. If you want to start a family, if you love children and you are interested in me, don’t be shy, write to me!